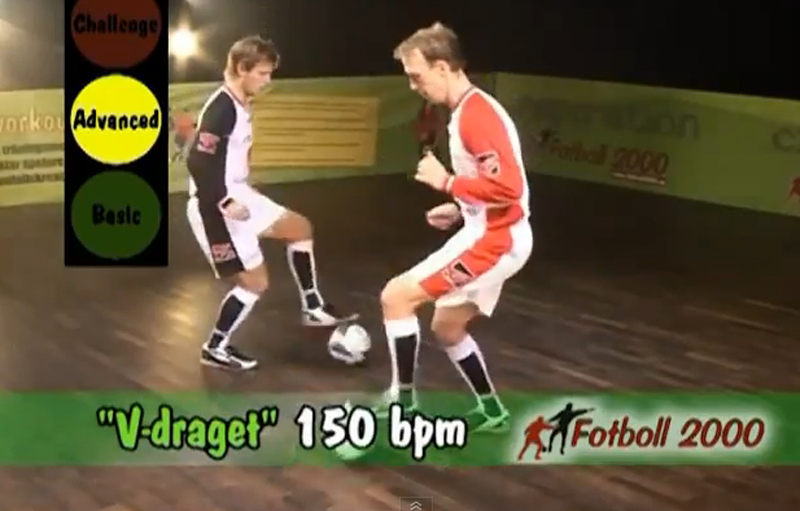 The Perfect Soccer Workout from Sweden! The introduction is in Swedish, but the drills expain themselves, perfect demonstation. 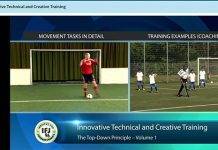 „Fotbollsworkout“ combines soccer technique with music and is a great fitness training for all sports, specially for soccer. There are drills for one person, pairs and groups. 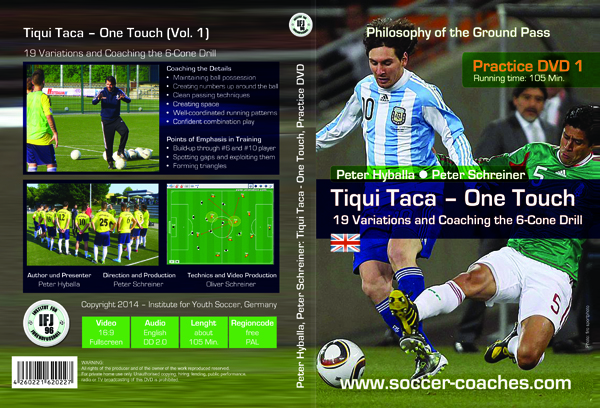 In modern soccer fitness training is essential. Players cover 8-12km and more during a match, consisting of 25% walking, 35% jogging, 20% coursing, 12% sprinting, 6% moving backwards and 2% moving whilst in possession of the ball. How important is the correct type of endurance training in soccer? What about a new form of fitness training? Fitness training for soccer with ball and music! Previous articleSoccer Tactics: Three main Reasons why Germany beat France yesterday.